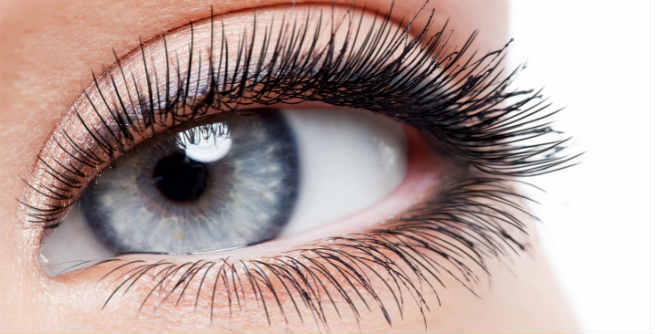 Many of us skip eyelash curling prior to applying mascara, which prevents us from getting the best results. There are also a lot of women who try to curl their lashes after wearing the mascara. Both are equally wrong. A lash curler can give your lashes an awesome lift and make your eyes pop in no time. But if you do not use it beforehand, you will end up breaking your natural lashes to a large extent. 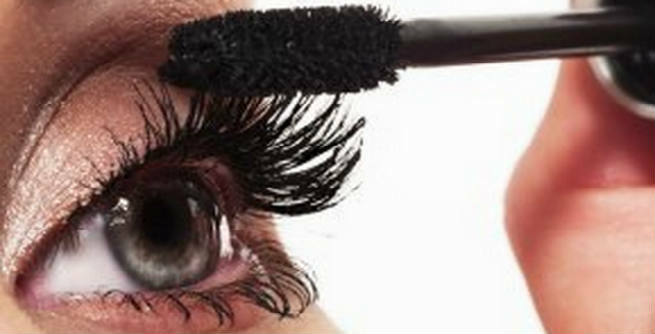 Mascaras have a very short life span of 3 to 6 months only. After this period, the products inside the tubes or bottles start to develop bacteria, which spread to the wands too. Hence, if you use it after this time span, you may end up getting redness, pink eyes, itchy eyes, and other severe eye infections. It is always recommended that you change your mascara every 3 to 6 months. Well, if you think that pumping the wand frequently in and out of the bottle will help you get ‘enough’ product, you are wrong. It actually ‘pushes’ lots of air into the bottle and speeds up the drying process, thereby making the lashes clump together and sometimes even flake off. So, dip the wand gently into the bottle and twist it from side to side so that you get sufficient amount of the product in one go. Applying the mascara only to the tips of your eye lashes can never make them look long and fluffy. Rather, it will create an illusion of shorter lashes. So, kick away your habit of half-coating the lashes and reach their roots to make the most of the application. All you need to do is bend your head a little back and wiggle the mascara wand along the lashes by placing it at the closest possible distance from their roots. A couple of coats of mascara are enough to make your eyes look dramatic. There is no need to apply too many coats as it can dry up faster than usual during application and give you ‘spidery lashes’ by causing clumping. In case your mascara fails to give your lashes the needed volume, switch to a thicker formulation. Yes, smoky eyes are all in rage these days. But never ever try to create this by smudging mascara on your eye lids. There are lots of women who simply brush their mascara wands past to their lashes and land their lids causing an awful look. Better apply it in gentle strokes and come up with a neat and tidy eye makeup. Application of mascara usually clumps our lashes together at places and many of us simply ignore it. But it is of utmost importance that you comb through the lashes with a different ‘spoolie’ wand (must be completely dry) in order to get rid of those clumps after each application. It will give you perfect fuller eye lashes.